Completed in 2006, this ogee roofed pavilion was an extension to a 16th century Towerhouse. 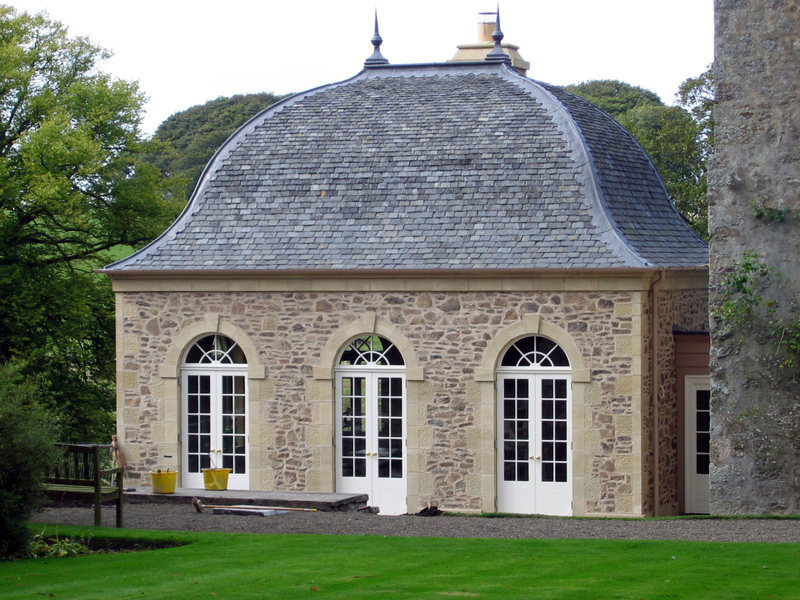 The stone built pavilion opens onto the garden, accommodating a dining room and ancillary rooms. 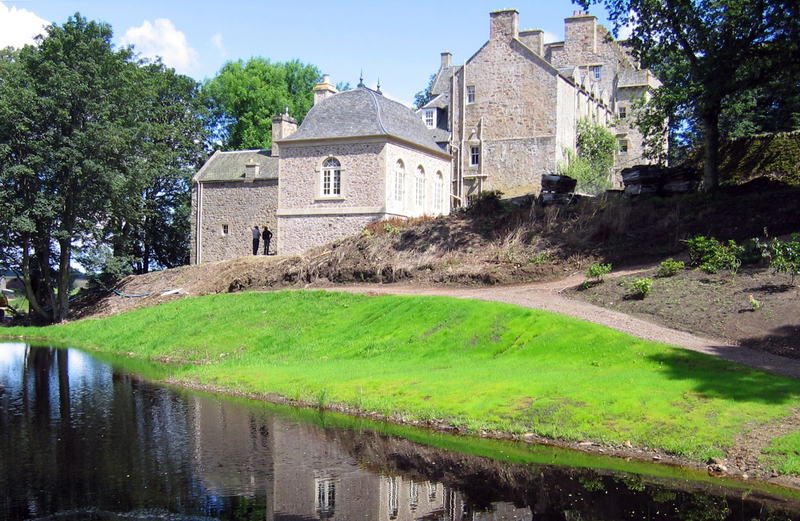 It sits comfortably in its setting, complementing both the Towerhouse and its Georgian extension.